The choir gave the first broadcast performances of Henryk Górecki’s Miserere and Three Lullabies on BBC Radio 3 in the presence of the composer in 1993, and has since featured several times on radio and television. Tracks from our CDs are played regularly, both at home and overseas. 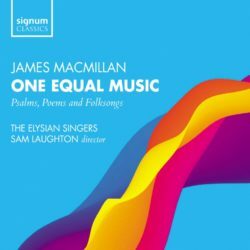 Radio 3 broadcast The Gallant Weaver, from our MacMillan CD in January 2013, for example, while Netherlands Radio 4 aired two numbers from our Granville Bantock compilation in October 2009. July 2015 Televised by BBC4 at the Royal Albert Hall. March 2014 Gala concert to showcase the newly refurbished Royal Festival Hall organ. September 2012 Broadcast of the choir’s private recording of Ian Stephens’ The Ecchoing Green. 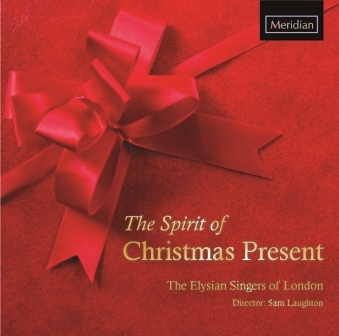 December 2011 Featured on In Tune singing works by Brahms, Lukaszewski and MacMillan. February 2011 World premiere of Ian Stephens’ Funeral Blues, an Elysian Singers commission. November 2003 Performances of two John Tavener works in an edition of My Favourite Hymns. 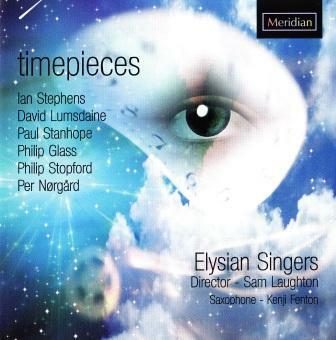 May 2003 Radio 3 highlights of the UK heat of Let the peoples sing, won by the Elysian Singers. December 2001 Featured in programmes also including Ian Bostridge, Joshua Bell, Robin Blaze and Jonathan Lemalu. December 2000 Broadcast by BBC Television. The Elysian Singers was one of eight choirs to reach the competition finals at the Albert Hall from a starting field of over 300 applicants. 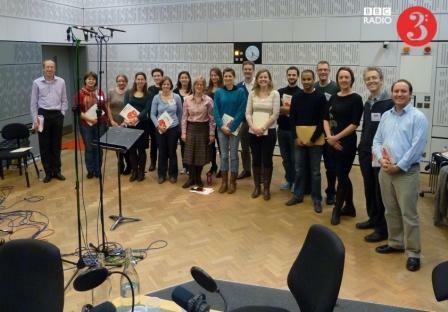 Additional material was featured on Radio 3’s Choir Works. November 1998 with Patricia Rozario and Steven Isserlis at St James, Piccadilly for the Royal Academy of Arts. Broadcast by Classic FM and by over 200 US Public Service Broadcast stations. November 1998 The choir reached the televised semi-final stages at the Buxton Opera House. August 1997 Televised prize giving ceremony at the Grosvenor House Hotel, performing John Tavener’s Svyati with Steven Isserlis. July 1996 Series of four concerts for the City of London Festival, with the Endymion Ensemble. Recorded for New York State Radio (WNYC). November 1993 UK premieres of Henryk Gorecki’s Miserere and Three Lullabies in the presence of the composer, with the Schola Cantorum of Oxford and the Holst Singers. Broadcast by Radio 3.